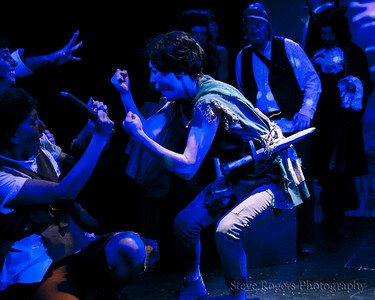 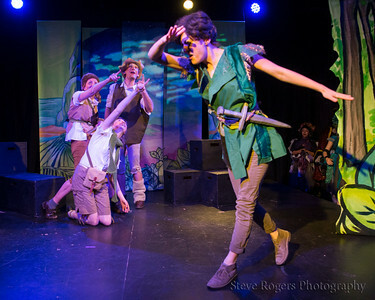 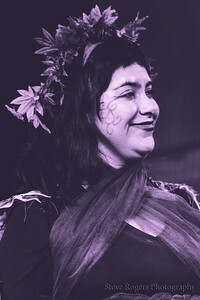 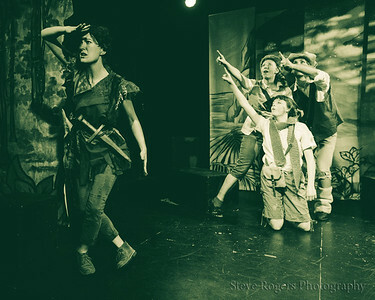 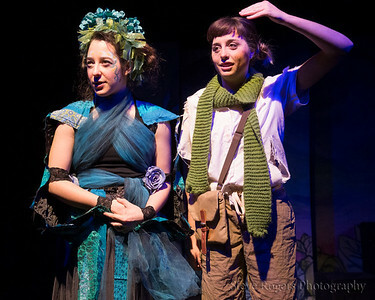 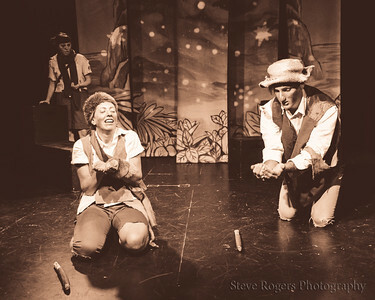 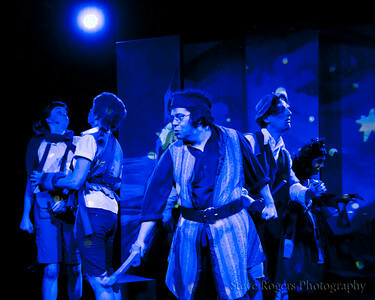 From the mind of “Best of Austin” award-winning creator and director Kaci Beeler (Boy, Howdy!, Holy 1960s Batman, Batman!, Reform School for Wayward Girls) comes a brand new improvised production: Peter Pan & The Great Unknown: Improvised Adventures in Neverland. 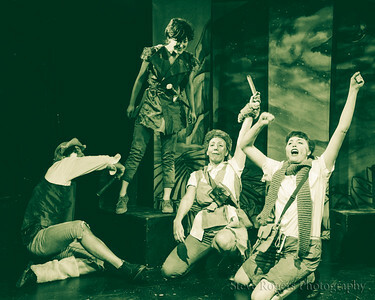 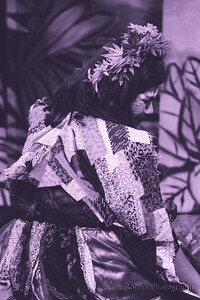 Long before The Darlings descended upon Neverland, there was already a multifaceted world of color, light, creatures, magic, and untapped possibility. 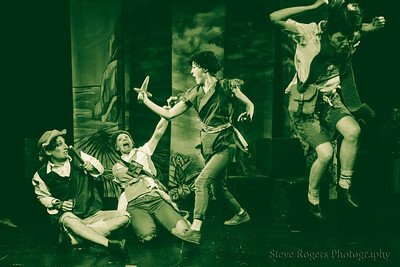 The eternally youthful Peter Pan and the Lost Boys make their camp at the center of the island, surrounded by various creatures of the forest and impish Fairies, while out in the bay sits Captain Hook’s infamous pirate ship, filled with more of that foul brood while giggling Mermaids bathe in nearby lagoons. 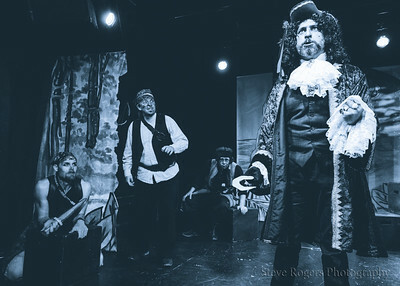 This is our playground, but every week will bring about brand new adventures in this lush world as these forces of good, evil, and chaos seek to co-exist. 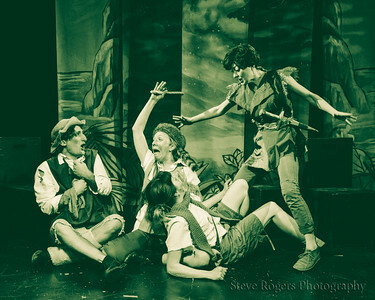 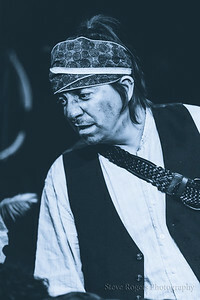 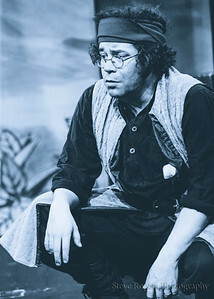 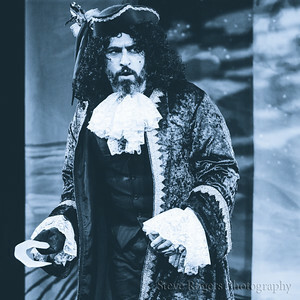 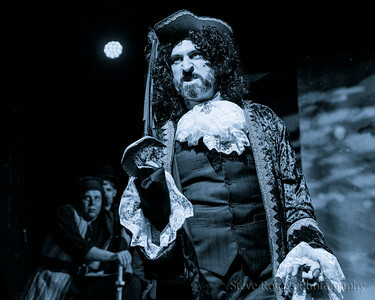 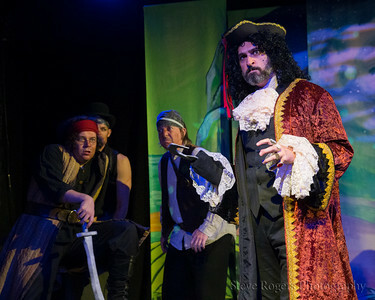 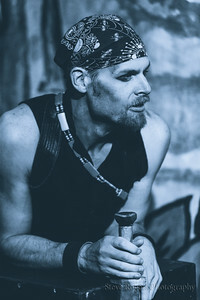 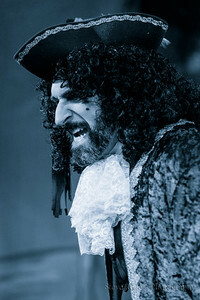 Our talented ensemble of actors will take on different roles in every performance, perhaps a Pirate one night, a Fairy the next, and Peter Pan another. 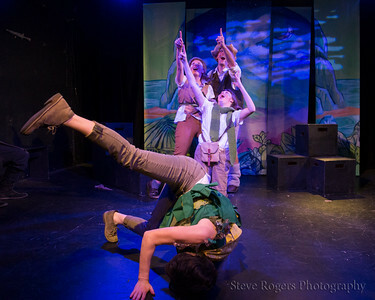 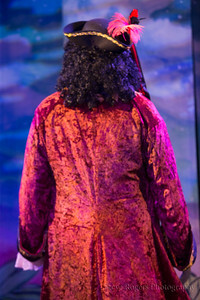 No two performances will be alike and audience suggestions will inspire each new Neverland adventure. 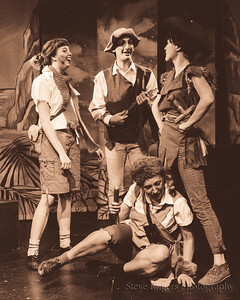 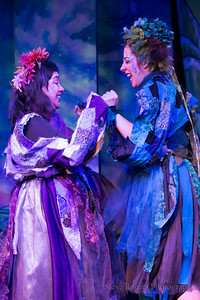 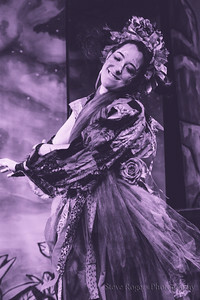 Inspired by JM Barrie’s works but with a few updated twists, this improvised show will bring both the familiar and the unknown together for a night of delightful, enchanted, and hilarious live theatre. 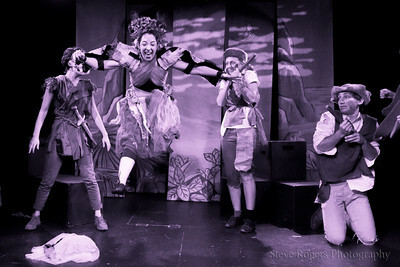 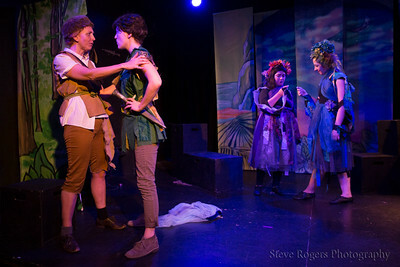 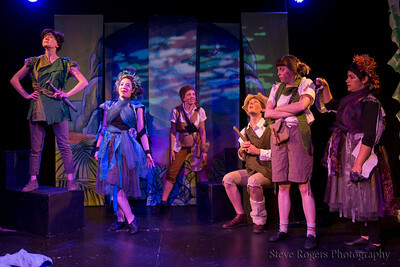 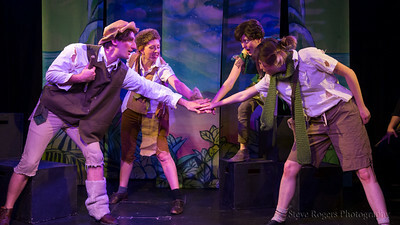 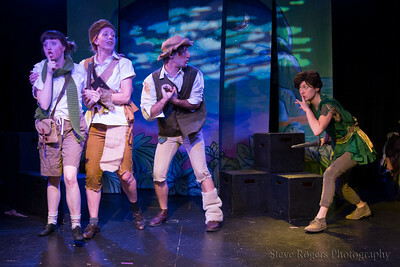 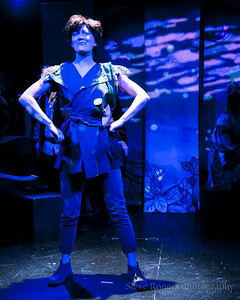 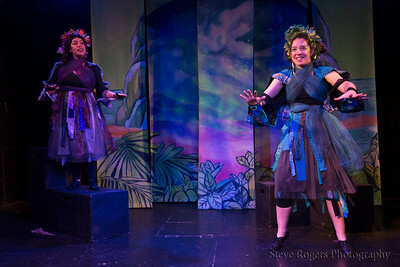 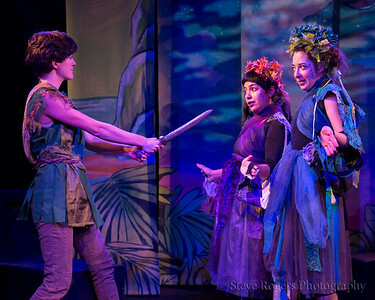 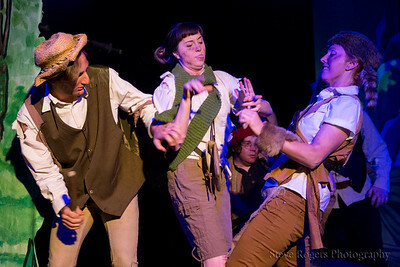 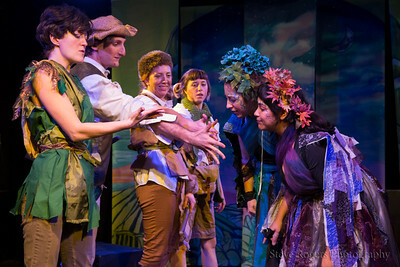 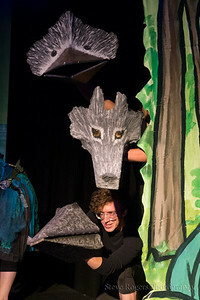 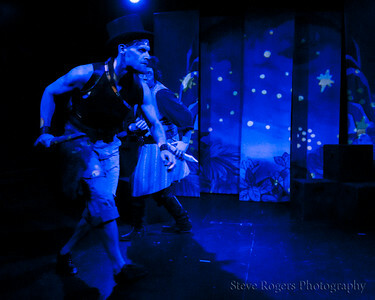 Brand new (and improvised) tales of Peter Pan, Neverland, and all the people and creatures that live therein!